You will have the possibility to discover the charm of the hotel Massenet, located in the heart of Nice, between the pedestrian street and the Promenade des Anglais avenue. You will receive a warm welcome in a nice atmosphere featuring Provencal decorations. 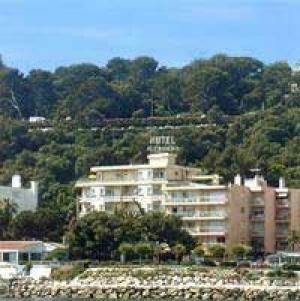 Furthermore, the property offers numerous amenities to ensure you a nice stay on the French Riviera, like a TV room, an Internet Point, meeting and parking facilities, as well as a 24 hour front desk.